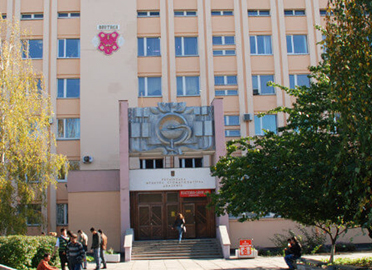 Vinnitsa National Medical University was named after M.I. Pirogov. 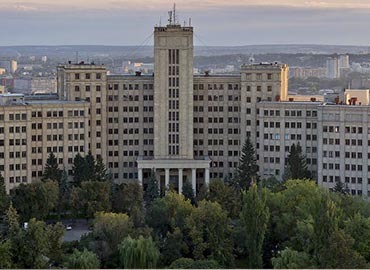 It came into existence in 1921 with an opening name of National Pirogov Memorial Medical University. 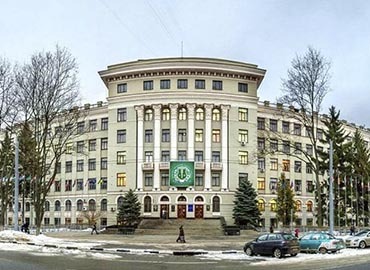 The University is located in the city of Vinnytsia with an accreditation or recognition by the Ministry of Health of Ukraine, the Medical Council of India (MCI) and World Health Organization (WHO). This recognition leads to a big benefit for the Indian students as they will be eligible to sit for FMGE or MCI screening test, upon completion of their degree. 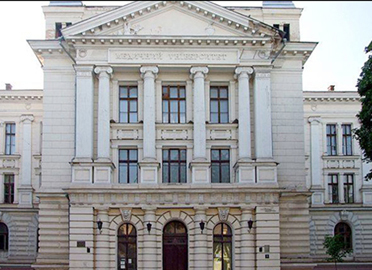 University has well-skilled academic staff as almost every sixth lecturer at the University is Doctor of Science, a professor. 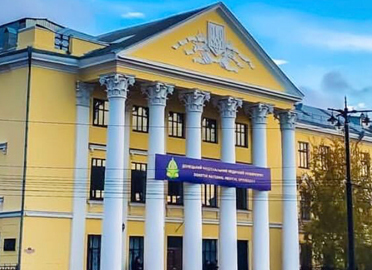 Presence of 126 doctors of sciences and 677 candidates of sciences, 25 scientists and technicians of Ukraine, honored workers of higher education and education of Ukraine, 3 accomplished academicians from the Academy of Sciences of Ukraine, 12 honored doctors of Ukraine and 5 winners of the state prize of Ukraine; bring up the University to a top-level. 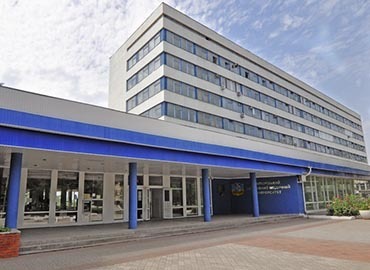 VNMU is known to have one of the Best English Faculty in Ukraine. 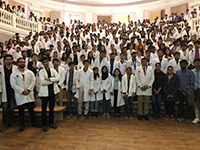 MD (Physician) degree offered by the University (6 years of duration) is recognized by International Medical Education Directory (IMED), US Education Department and General Council of Medicine of Great Britain. 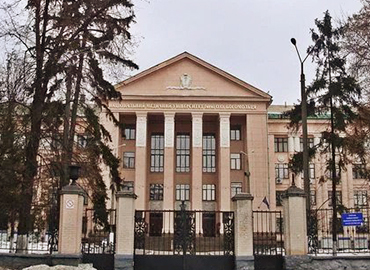 VNMU has twelve scientific schools for the students. International collaboration and maintaining a healthy relationship are the two things strongly supported by the University. 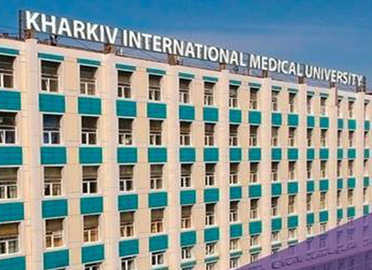 It has established a visionary contact and collaboration with the foreign medical faculties of 19 countries such as USA, Germany, France, England, Russia, etc. Also, it has close connections with clinical departments with 28 foreign pharmaceutical companies. Teachers of departments are handling the implementations of 62 international projects. University accommodates Indian students seeking their MBBS degree, in its state-of-art establishment of 5 hostels and 4 canteens. 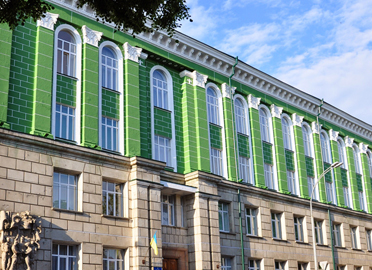 The University has its own hostel located in the vicinity from the University’s Campus. All rooms are well-equipped with furniture, kitchen amenities, washrooms and much more which is included in their Fees only. 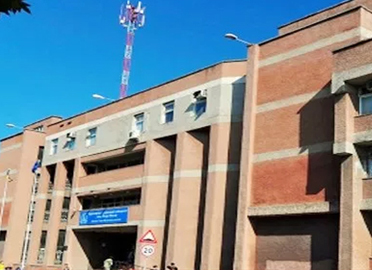 Entire hostel blocks have been securely equipped with 24-hour security and emergency services, to provide a safe and study-conducive environment to all the students. University has its own sports team for the different competitions of - Football, Basketball and Volleyball. 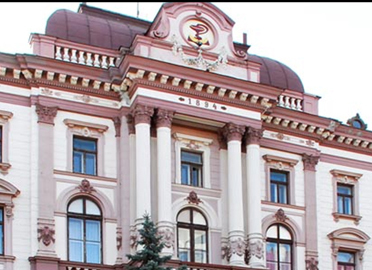 University management or administration ensures that the students must be aware about local traditions of the area, history and the culture of Ukraine and participate actively during their national holidays or festivals. The representatives from Indian Embassy take an active participation in the organization of such celebrations for the students of Indian Origin. 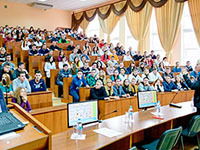 Student exchange programs are organized with various healthcare establishments within the European Union as well as outside it. 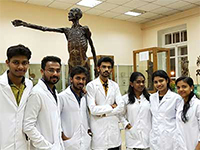 Overall, Indian students studying at Vinnitsa National Medical University takes an active part in all types of extracurricular activities which helps in the holistic personality development of the students. The University library has subscribed a number of domestic & international periodicals, dissertations, biblical literature to facilitate the students & teachers. More than 20,000 new books are bought every year, with almost 400 foreign & home journals are subscribed to add in the knowledge-base. Online literature is available in the remaining three libraries located within the campus. More than 500,000 copies of different books, from different parts of the world in different languages, are also available in these libraries. It holds all sort of electronic catalogues and electronic medical journals. Time to time educational activities are organized for the benefit of students.